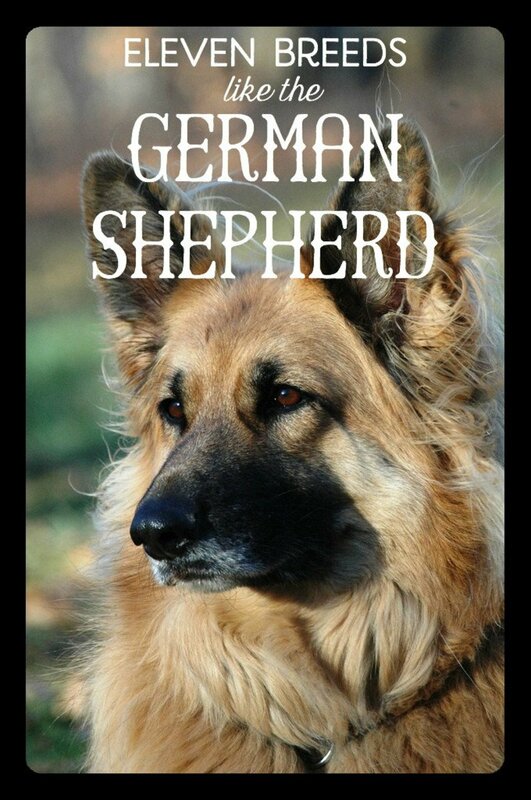 Because of inbreeding both in the early days of breed standardization and throughout this breed’s history, there are many common German Shepherd health problems. Of course, not all health problems are related specifically to inbreeding (though hip dysplasia is); some are simply related to the size of these dogs, the kind of work that they do, and simply to just being a dog. 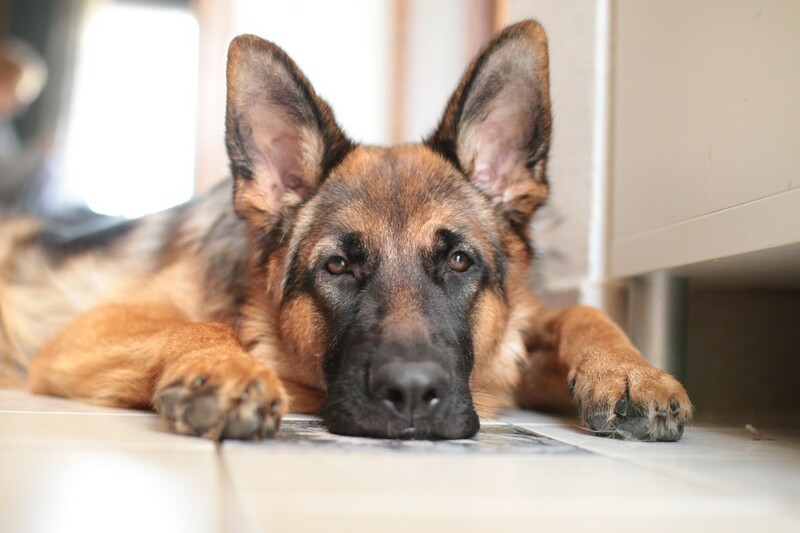 Here are the most common health problems in German Shepherds, how to spot them, and what can be done to help with these issues, if anything. 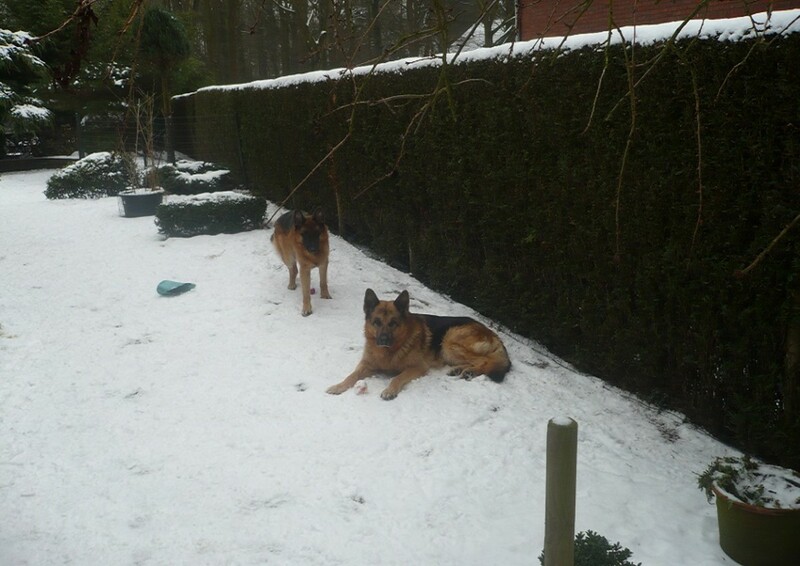 Hip Dysplasia is the number one problem related specifically to German Shepherd health. 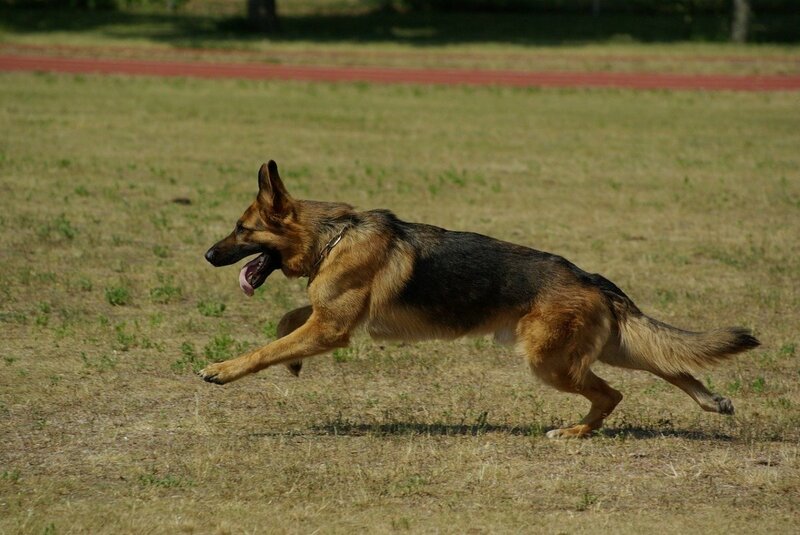 While there are other dogs that manifest this problem, especially other larger dogs, it is extremely common in German Shepherds, especially among litters in kennels where dog health is not a priority. In general, dogs already exhibiting this issue are not supposed to be bred, but many breeders will ignore this and breed the dogs anyway, creating another litter of dogs who have this issue. It is painful for the dog and difficult to mitigate since it is a malformation in the joint of the hip. Dogs who are fed too much, exercised too hard, or injured when they are young can damage their hips. Like hip dysplasia, this is a congenital condition that affects many large breeds but especially effects German Shepherds with a long line of badly bred ancestors. Instead of being an issue with the hip joint, this issue is with the elbow joint. Most often caused by bad genetics, this issue can be very severe, or it can be very mild. Often, mild cases will worsen over a dog’s life, making it very uncomfortable to walk. Because this is one of the most common German Shepherd health issues, ethical breeders will make sure that both parents are free of elbow dysplasia before they are bred. Once a dog has elbow dysplasia there is not much a breeder or an owner can do about it except make sure the dog gets the right nutrition to keep his joints lubricated and pain-free for as long as possible. You can usually see this happening to a dog with short or medium-length fur, though long-haired German Shepherds’ coats can hide this issue. Essentially, this occurs when the dog eats too much food too quickly and then does too much physical activity, which then causes gas to build up in the stomach. When this occurs and the dog cannot dispel the gas (through the usual methods), the pressure of the bloat can actually make it difficult to breathe and the body can go into shock. If you see your dog eating grass or trying to vomit but cannot bring anything up, it is likely that this is the issue. This is a life-threatening condition! The dog should be taken to the vet immediately, otherwise, he could die. The best way to prevent this condition is to make sure that he neither eats too quickly or eats too much all at once. Feeding three smaller meals a day, instead of one large one, can also prevent this problem. Making sure that he does not do any strenuous physical activity after eating will also be necessary. Though this condition is most common in humans, not in dogs, many people discover that their German Shepherds have this seizure disorder. This is a little ironic, considering that German Shepherds are often trained to be seizure detecting dogs for humans with epilepsy or other seizure-related disorders. 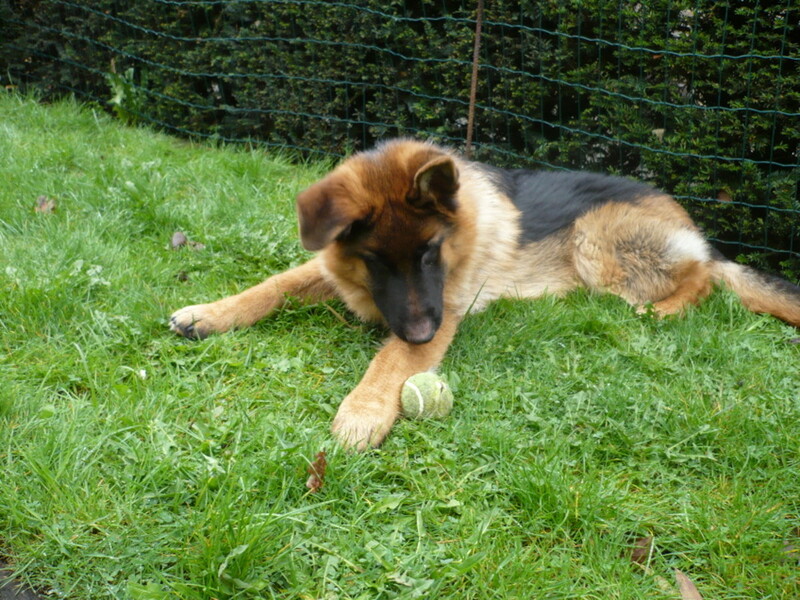 Though epilepsy is genetic and is incurable, there are a number of medications that help an Alsatian manage his symptoms. 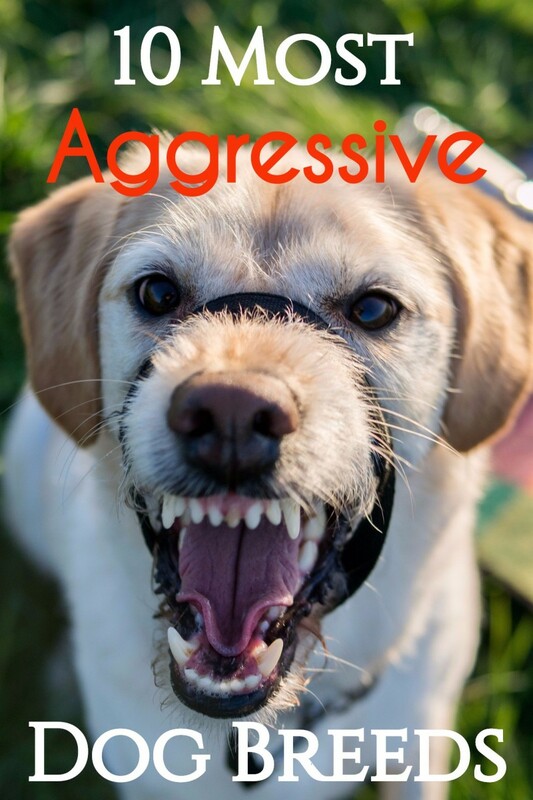 Most dogs will not even notice that they have this condition, especially if they are kept out of stressful situations and are allowed to live a happy, comfortable life with an attentive family. It can be difficult for a dog with epilepsy to show in kennel club shows, for example, as this can be a high-stress situation, which may trigger his seizures. In some instances, epileptic dogs will want a companion who senses seizures, so they can notify the owner when the epileptic German Shepherd is about to have an attack. Not unlike European royalty, who bred amongst themselves so frequently that the recessive gene began to manifest itself in a large number of noblemen and women, German Shepherds who are descendants from a long line of inbreeding may be born with hemophilia. Essentially, what happens with this disease is that the blood does not have the ability to properly clot, so a small cut can be a serious issue and a bump that causes a bruise may be worrisome. 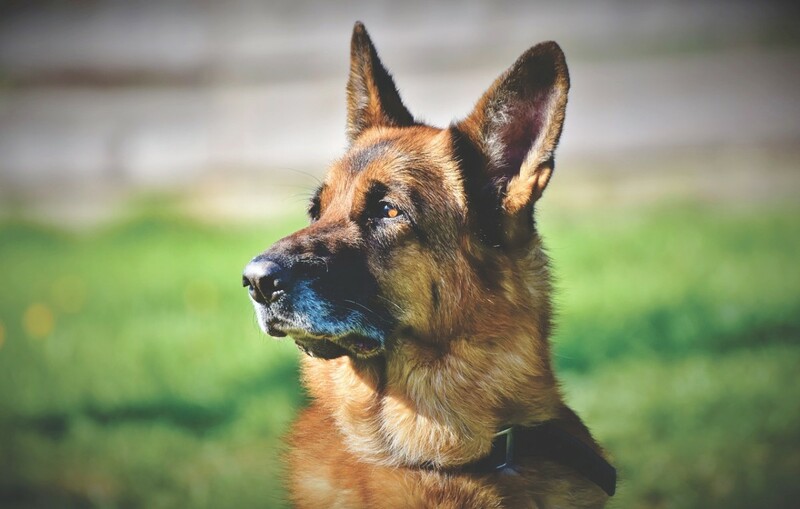 While not one of the most common health problems with German Shepherds, hemophilia is more common in German Shepherds than it is in other breeds. There is no cure for this disease, but these dogs can live happy, long lives with the right care. An owner of a dog with this condition will need to check the dog regularly for any lumps or bumps that may be blood pockets forming under the skin and will need to be extra careful when exercising this dog to make sure he does not do anything too strenuous or too dangerous. Because of their large size and their tendency to overeat if they can get the food, diabetes is fairly common in German Shepherds. Like with humans, the symptoms are fatigue, dry mouth, excessive drinking, excessive urinating, and swelling in the feet. Diabetes can be easily controlled with the right diet and exercise. In some more severe cases, a veterinarian may prescribe a daily insulin injection to help with this disease. Which Health Problem Has Your Dog Suffered From? More than one, define in the comments. Another condition that affects dogs as well as humans as they age, German Shepherds are particularly prone to cataracts in their eyes. Most owners can tell when this issue is starting to occur, not only by the slightly cloudy look in the dog’s eyes, but also because the dog does not seem as able to navigate news spaces as he once was. You may even see him running into things that he once was able to avoid. While a little comical at first (it’s always a little funny to see your big, gangly dog crash into a chair that he usually is able to see and avoid), if cataracts are allowed to progress, they can make it very difficult for the dog to see anything. While some dogs do not need their sight, especially if they have a companion dog and are very familiar with their home, surgery may help restore sight to an elderly dog who still relies on his eyes. Like all large animals, humans included, German Shepherds can have serious problems with their spines, especially as they age. Some lines of GSDs are more likely to have this issue than others, which are likely to manifest when the dog is still young. 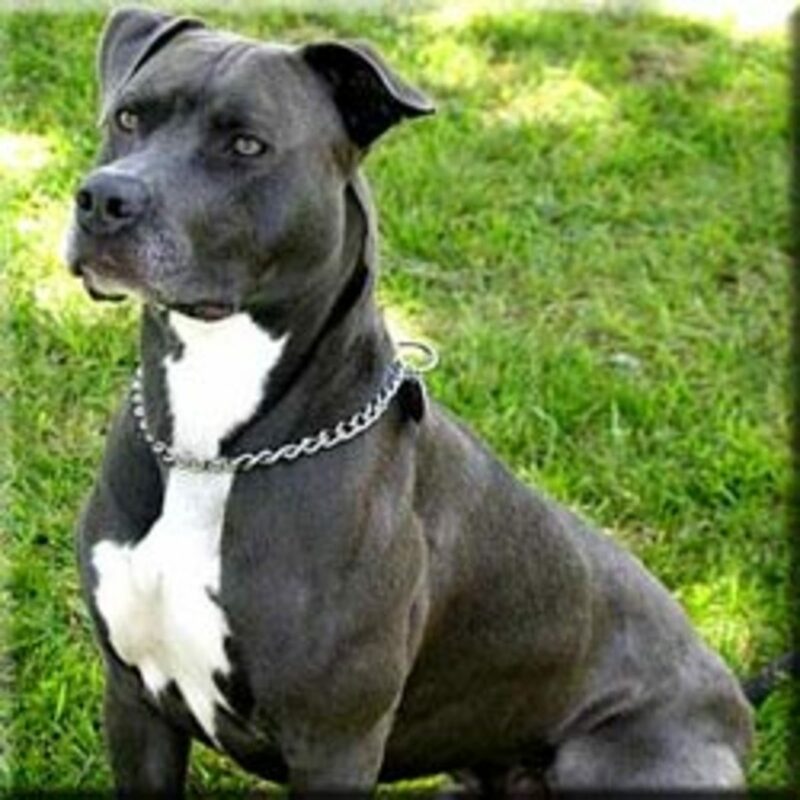 Most breeders try to avoid breeding these dogs, since they usually pass on the issue to their offspring, just as they got the issue from their parents. Dogs should be checked for spinal abnormalities when they are relatively young. Because this is a degenerative and genetic disease, there is not much a person can do to prevent this disease, but there is plenty an owner can do to prevent the disease from getting worse or hurting the dog. Treatment, proper diet, and exercise can all help a German Shepherd suffering with this health issue. This condition is characterized as “wandering lameness” or sometimes just called “Pano” by veterinarians. It most often manifests itself in between five and fourteen months of age and is often called “growing pains,” by those who notice that their dog is only using three of his four legs or otherwise limping. While this condition is visible on an x-ray machine, it is not congenital, nor is it permanent. Because German Shepherds are so large and they grow so quickly from being little puppies to being large adult dogs, they are expected to be have growing pains like other large animals. 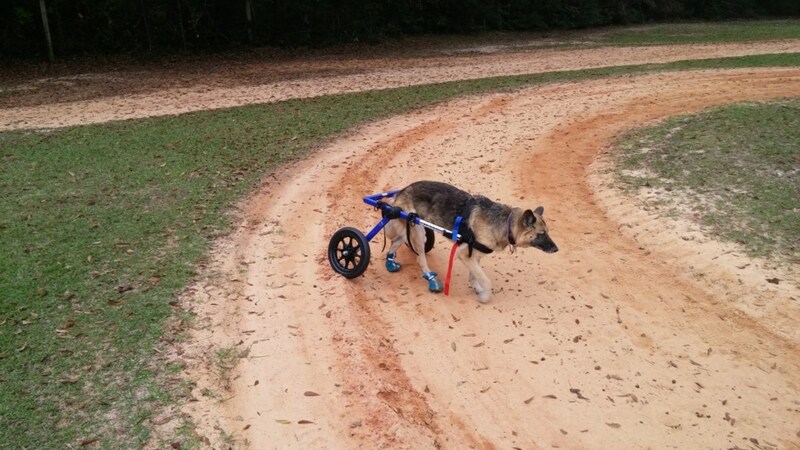 While this can be painful and sore for a young German Shepherd, it is by no means permanent and will disappear around a year and a half to two years of age. If the dog does not grow out of it, however, it may be an indication of a real illness that should be brought to a doctor. German Shepherds are more susceptible to allergies than other breeds. These may come in the form of environmental allergies, such as being allergic to grass or certain kinds of pollen, or the allergies might be food based. Common food allergies include chicken, corn, rice, and gluten. Feeding your German Shepherd natural food that is specifically formulated for this breed is the best way to make sure your dog has the kind of nutrition he needs; make sure it is free of allergens. 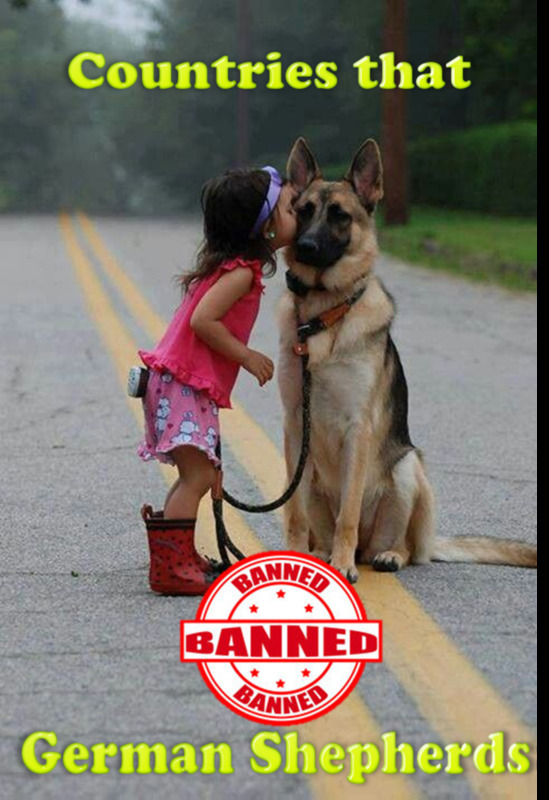 Not every dog will be allergic to everything, and some German Shepherds will have no allergies at all. However, if you notice that his skin is red and irritated and he is itching often, it is likely that he has a serious condition and that you should start him on an allergy regimen. A vet can recommend what pills are best, but even Benadryl or Claritin formulated for humans can be given to a German Shepherd. Pancreatitis occurs when the pancreas becomes inflamed. This can happen just once throughout your dog’s life, or it can happen more than once, depending on the dog and his diet. This usually has an environmental cause, like eating dog foods that are too high in fat when the dog is not accustomed to eating this kind of food. 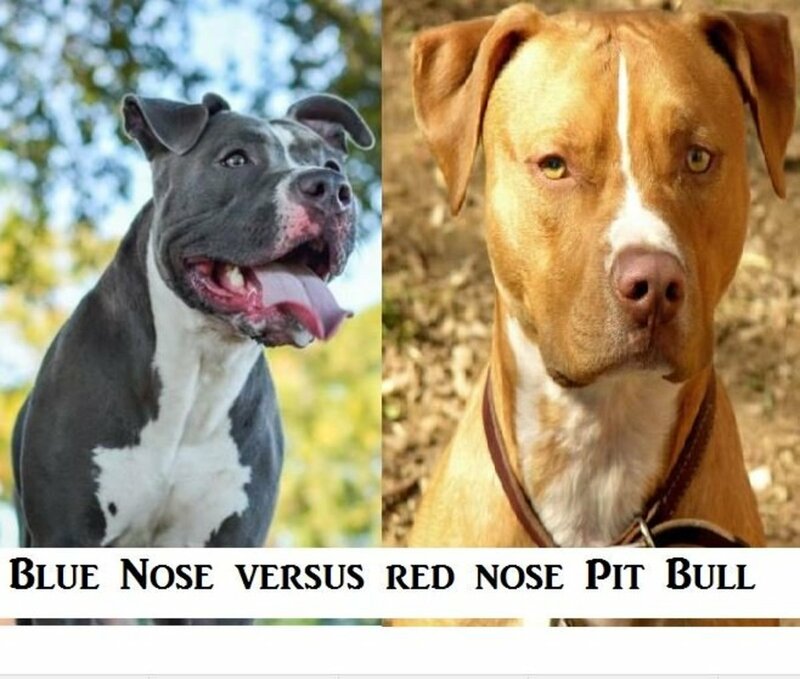 This is an issue that should be taken to a vet, especially if your dog is experiencing multiple bouts with this issue. Exocrine Pancreatic Insufficiency (EPI) is also a common German Shepherd stomach related issue. Thyroid issues are among the most common that German Shepherd owners will encounter with their dogs. For some reason, Alsatians have many problems with their endocrine levels. 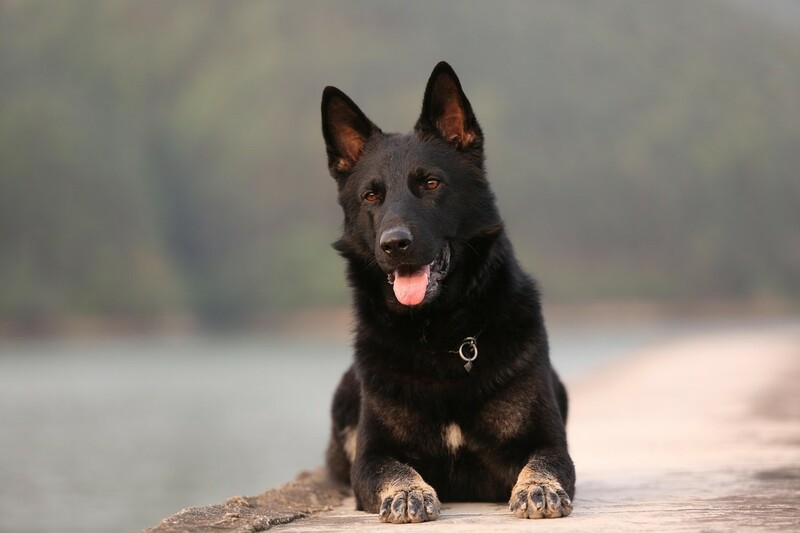 Having your German Shepherd regularly tested for these issues is one of the best ways to prevent these issues from becoming life-threatening. Osteosarcoma (tumors in bones): While this cancer can occur in just about any part of the body, it is most common for German Shepherds to develop it in the elbows, knees, and hips, where they might already have an issue. Lymphoma: In conjunction with their endocrine issues, GSDs are prone to developing cancer in the lymph system. Melanoma: Dogs can actually develop skin cancer, and it is fairly common with German Shepherds. 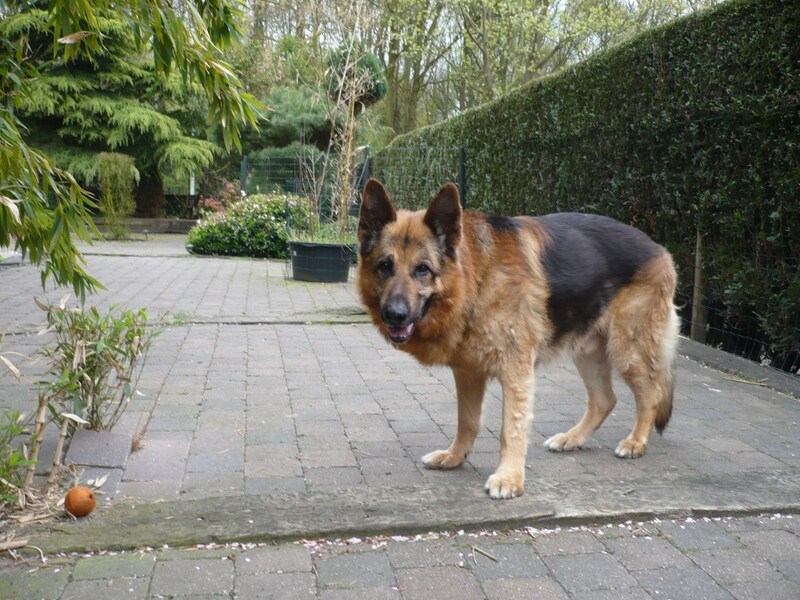 Adenocarcinomas/Leiomyosarcomas: Stomach and gastric related cancers are also common in German Shepherds. Especially liver and bladder related issues are indicators of these kinds of cancers. While your German Shepherd is unlikely to suffer from all or even a few of these issues, when considering purchasing a German Shepherd puppy or adult dog, it is important to know what kind of health problems to look out for and what kinds of health problems you might have to face in the future. I had heard that inbreeding causes problems across other dog breeds as well.